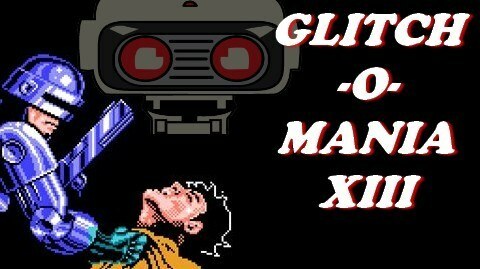 Even more great glitches on the NES! Robocop, Renegade, Super C, Street Fighter 2 and more await you! Do you dare walk on the glitch side?